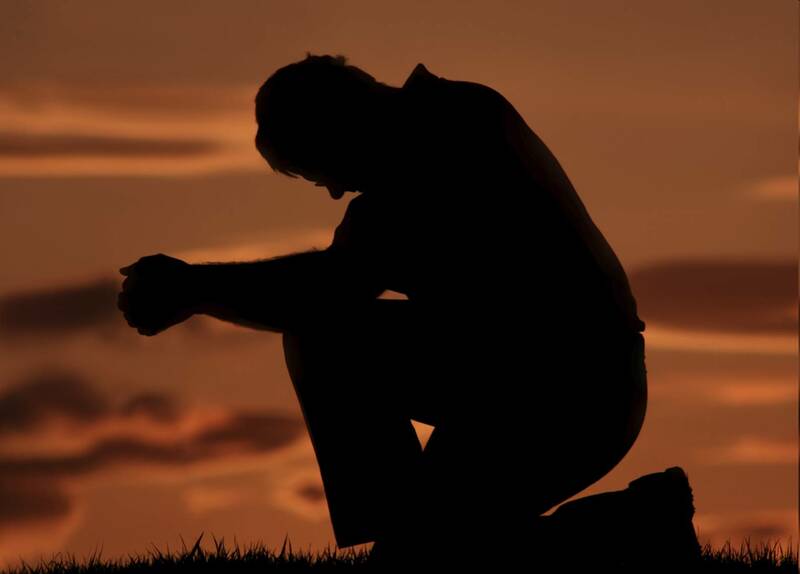 … is the slogan I taught my children to help them develop a dependence on God in prayer. This BLOG as well as the Facebook page RadicalCHURCHplanting, and the travel and training I am privileged to do for the South East District of the Evangelical Free Church and Dynamic Church Planting International are impossible without the prayers of men and women who want to see the world changed through the planting of new churches. This page is a prayer warrior page. Leave your name in a comment if you will covenant to pray with us for a revival in America and the planting of 1000 churches between now and 2030. Again, Thanks my brother. I covet your prayers. Donita, thanks for your prayer. Please keep it up. 1000 churches by the year 2030. Bob and Phylis Hartman have joined the team but don’t use the internet. They are warriors in prayer. Gather the people to Me, and I will let them hear My words, that they may learn and fear Me all the days they live on the earth, and that they may teach their children. Deut. 4:10 I am praying for the 1000 churches and may God bring our community of Birchwood,WI onto the radar for one of those plantings. As we pray and wait for our shepherd, we serve him diligently where we can. In a time where the world is falling a part God is calling his people together to call the lost together that He himself may fulfill Duet 4:10 even today. What an awesome thing to be a part of. Thanks Deborah. You are a blessing. Your friendship through these four decades has been a sweet encouragment to my heart. Thanks for all your prayer and for joining this team. I will definitely be praying for the new church and its ministry. If there is ANY WAY that I can be of service to St. Moses or your church, please, you have only to ask. I will endeavor to pray with you. I trust that many of these will be in our South East district.